The Fair Trade label is pretty familiar to most grocery shoppers, highlighting coffee that is harvested in ways that are fair to farmers and chocolate sourced using methods that do not exploit local labor. As more consumers and more producers recognize the appeal of such guarantees, the labels are expanding into other realms as well, certifying the production process for products from sheets and clothing to flowers and cosmetics. Just a few years ago, only a handful of firms had sought Fair Trade Certification from the nonprofit group Fair Trade USA. Today, that number exceeds 20, and the group anticipates doubling its ranks in the next several years. Certification from the nonprofit requires the producer to meet hundreds of criteria. For example, companies that produce textiles (e.g., apparel, bedding, bath items) confront a list of 334 criteria that they must meet constantly to be certified. Although the criteria differ for various products, certification in general guarantees that the production process minimizes negative environmental impacts and does not exploit workers. Fair Trade USA mandates that any certified producer ensure that employees earn at least local minimum wages, then pay a premium on top of that, as exemplary of Fair Trade principles. Thus, certification is not cheap. In addition to the wage premiums, manufacturers are responsible for implementing monitoring methods, to ensure the factories from which they receive products are continuing to treat workers fairly. These added demands on producers are estimated to increase manufacturing costs by up to about 5 percent. But in addition to benefitting workers, Fair Trade products have proven vastly popular among consumers in developed nations. For example, when it started carrying products from the Fair Trade–certified company Under the Canopy, Bed Bath and Beyond found it had trouble keeping the bedding lines in stock. Their agreement thus has grown to include Fair Trade robes and throw blankets. Similarly, whereas West Elm started by introducing six Fair Trade rugs, it almost immediately expanded its offerings to more than 30 rugs, along with textiles for other uses. 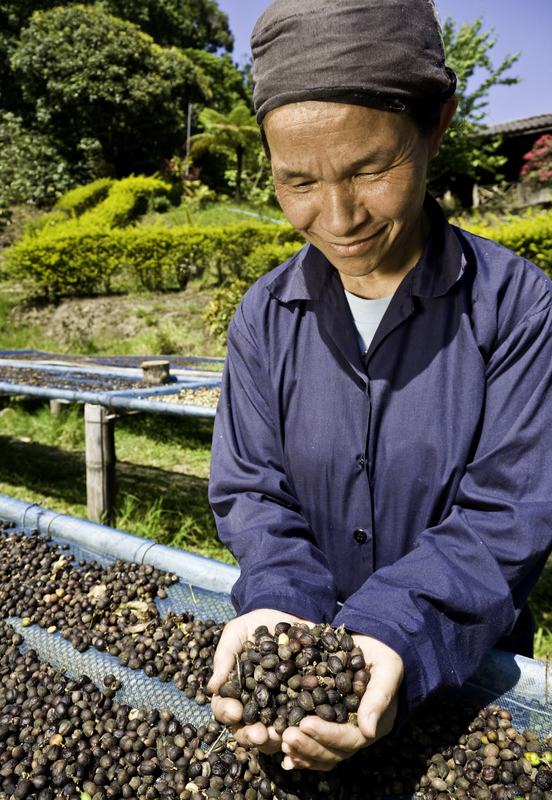 How does a marketing strategy based on Fair Trade certification benefit the various members of a marketing exchange?